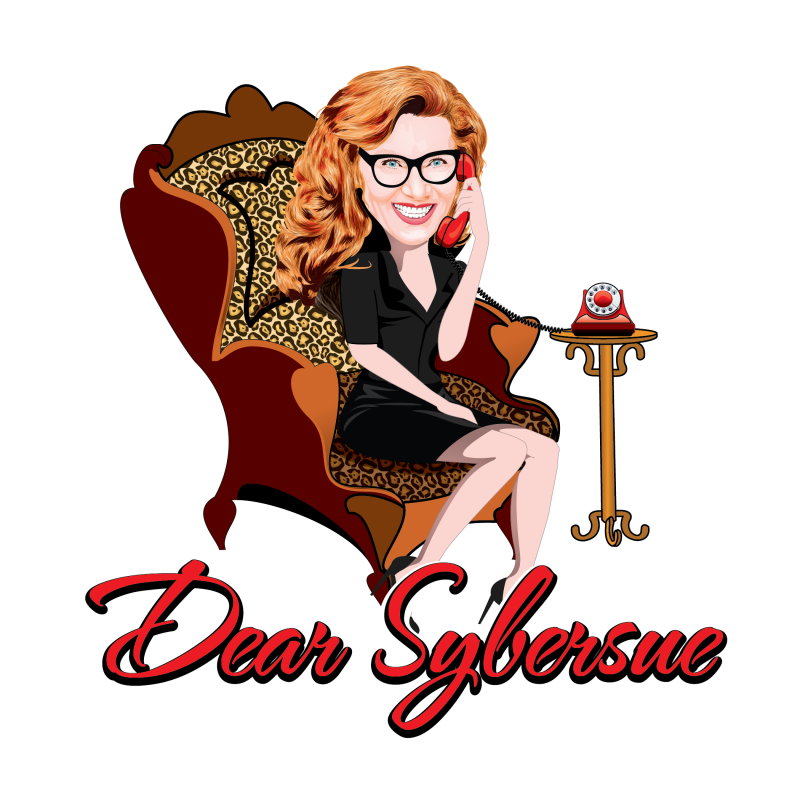 Dear Sybersue is a Funny & Informative Dating/Relationship/Lifestyle Advice Talk Show for Millennials and Gen-Xers! Canadian Talk Show Host Susan McCord Discusses: Why do People Jump in Fast to a New Relationship and then Jump out of it Just as Fast! This type of dating scenario is happening a lot these days and many men and women are getting very hurt & frustrated about it. How are you supposed to trust someone when everything is going so well between the two of you and then all of a sudden it just ends after 3-6 months? They just decide to move on and you are left scratching your head and wondering what the Hell you did wrong?? The sad part is that they don’t even give a valid reason for their abrupt departure so it makes it very difficult to close the door on the relationship. People need closure! It is very demoralizing and damaging to one’s self esteem when a partnership ends so harshly. When you first enter into a potential relationship be very careful to pull back on the reins no matter how perfect a fit it is in the early stages! When things are so damn good we all have the tendency to jump in on all fours but don’t realize we are setting ourselves up for that “freak out” moment that will come soon enough! Both men and women are guilty of this and only want to be in a relationship that is exceptional and completely drama free. It is now becoming a big problem. We all need to slow down and not expect perfection, not be a coward and run away & we need to take our time exploring a new love interest. If we put each other on a pedestal too soon, the only place for them to go is down. Take your time and enjoy them at a nice pace and leave the unrealistic expectations out of the equation. Previous Post: Dear Sybersue: Women are Weird! Do They Even Know What They Want?